Always wanted to go to South America but didn't know where to start? Help's here. Always wanted to go to South America but didn’t know where to start? Here’s your green light. With its array of jungle adventures, beachside escapades, wild cities, incredible food, friendly people, historical landmarks and diverse cultures, South America might look like an overwhelming mission. As they say, if you want to eat an elephant, do it one bite at a time – take a few bites from our 2017 South American bucket list, and set your course for that long-awaited Latin adventure. Wildlife lovers ought to make a beeline for the Galapagos Islands. 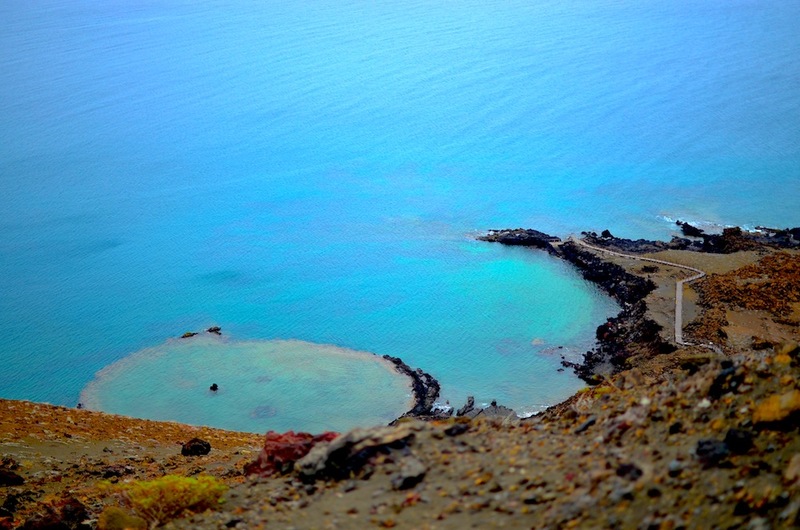 This volcanic archipelago 1000km off the coast of Ecuador is a hotbed of incredible natural beauty and home to a variety of rare marine and land-based species. Widely considered a ‘living museum’, a ‘showcase of evolution’ these 19 islands are pretty much the single place on Earth where you can hang out with giant Galapagos tortoises, a range of Darwin finches, land iguanas and other amazing mammals and bird life. 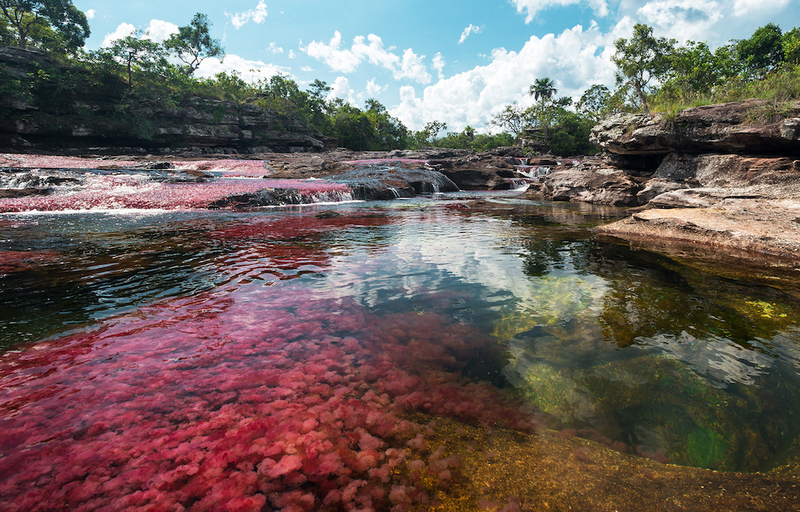 Caño Cristales, AKA the Crystal Channel (or indeed the River of Five Colours) is one of the most spectacular natural anomalies in the world. Located in the mountains of Columbia’s Serranía de la Macarena, the River of Five Colours draws its stunning mix of rich red, yellow, green and blue hues from its unusual fusion of algaes, rock formations and sand – it’s an incredible sight, and one of the most attractive places in the world to take a dip. Head there between July and November for best (and most colourful) results. 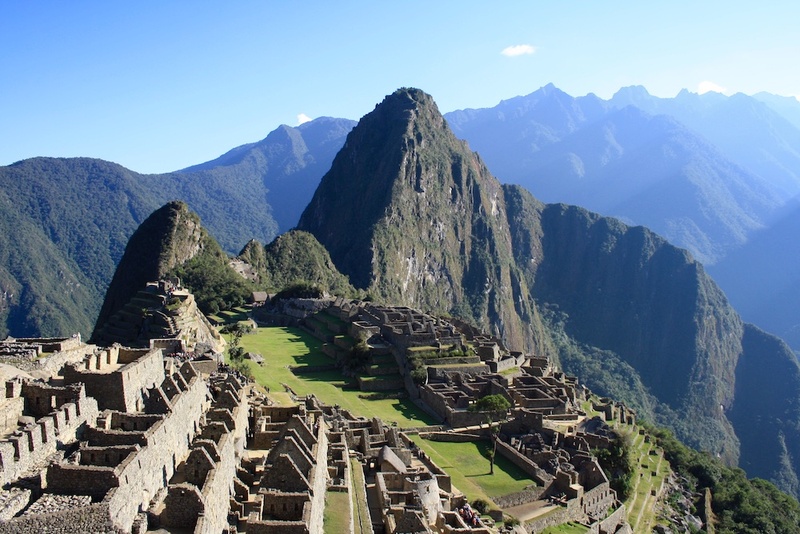 What South American bucket list worth its weight doesn’t have Machu Picchu on it? Nestled in the Andes Mountains 2,430m above sea level, this 15th century Incan citadel offers one of the most spectacular panoramic and visceral human experiences on the planet. The Lost City of the Incas truly is a breathtaking sight to behold – a bucket list must, for this year, or any. And be sure to read up on the best times to visit before you go. 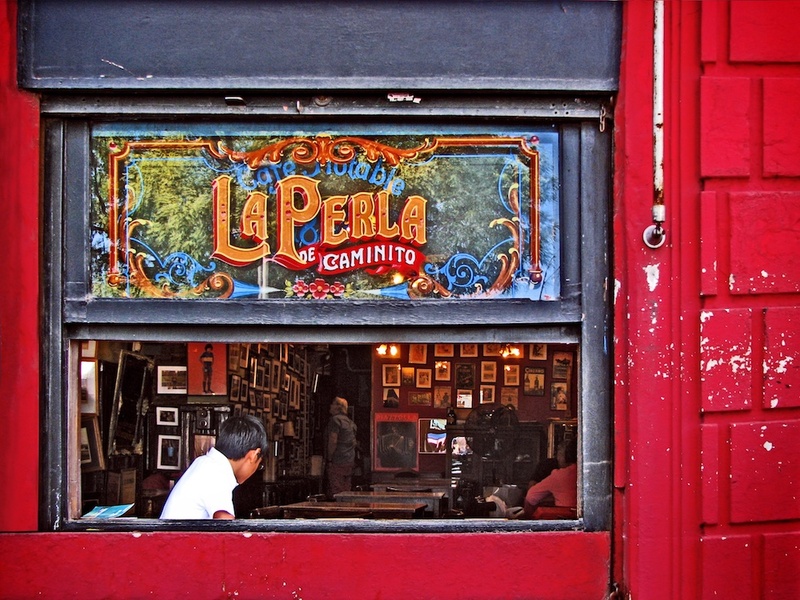 Without a doubt one of the greatest cities in the world, cosmopolitan Buenos Aires simmers with charm, elegance and Latin cool. This is the Paris of South America, folks: a vibrant, cultural hub with a distinct European influence and vibe, replete with cafes, wine bars and a happening food scene … which leads us to the steak: you’ve heard about it, you know it, and there’s a fair bit of it here. OK, a lot of it (and it’s probably the best you’ll ever have). 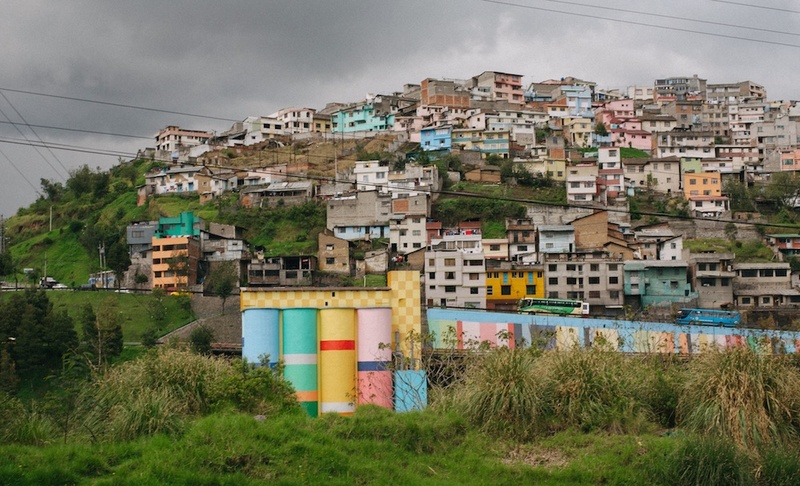 What’s not to love about Quito? High up in the Andean foothills, Ecuador’s capital is an absolute must visit, a candidate for one of the most attractive and alluring hubs in all of South America. Lined with parks and plazas, top shopping, great food, excellent bars and cafes, not to mention friendly locals and the relaxed if not downright spectacular mountain setting, Quito deserves every accolade it receives. Another bucket list no-brainer, Rio de Janeiro remains a staple South American adventure. 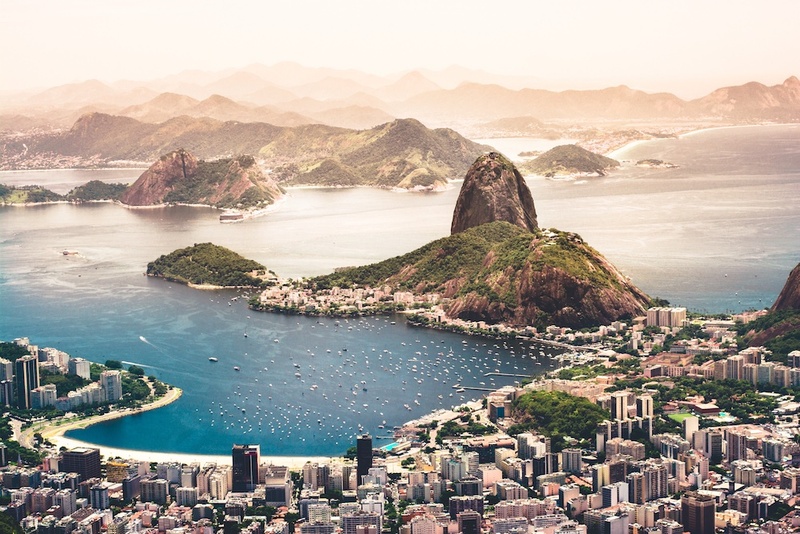 Everyone ought to experience a trip to dramatic Sugarloaf Mountain and the Christ the Redeemer high up on lofty Mount Corcovado at least once in their lifetime – so too, the sultry city’s famously iconic beaches, Copacabana and Ipanema, as well as its raucous, party like nowhere else nightlife. 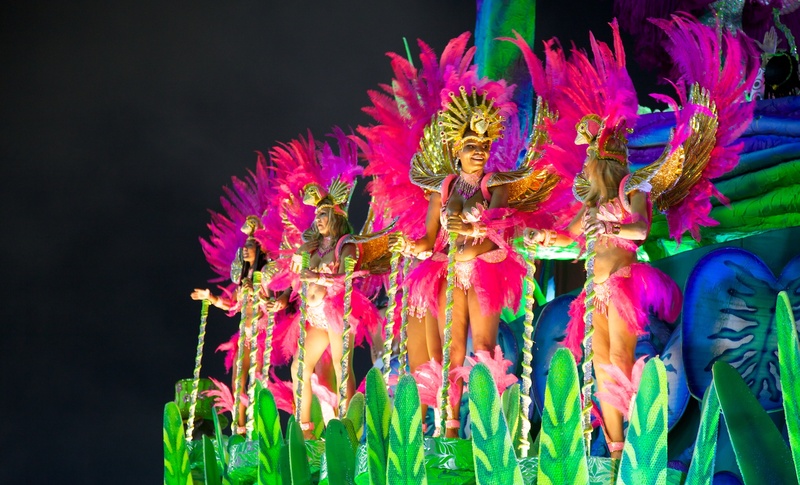 For a particularly wild time, head there in February for Carnival and see Brazil’s finest in full-blown conviviality. 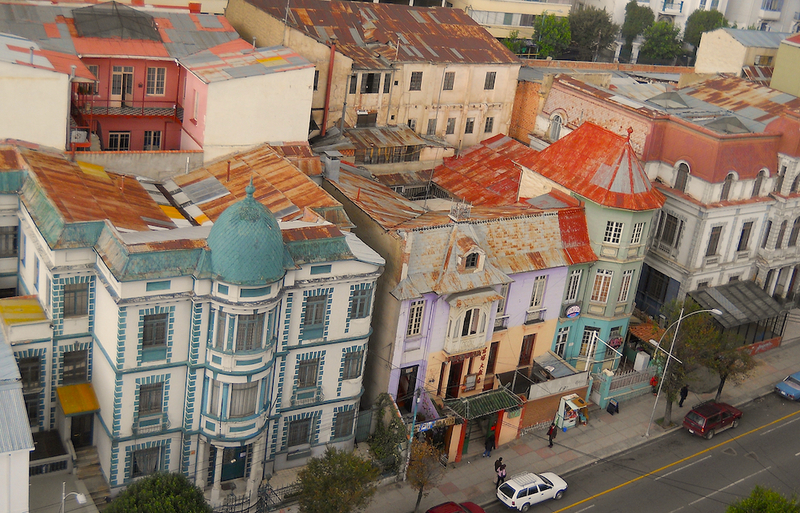 They call Valparaiso the ‘Jewel of the Pacific’, and it earns this title in spades: it’s not only arguably Chile’s most desired destination, but also its most colourful. 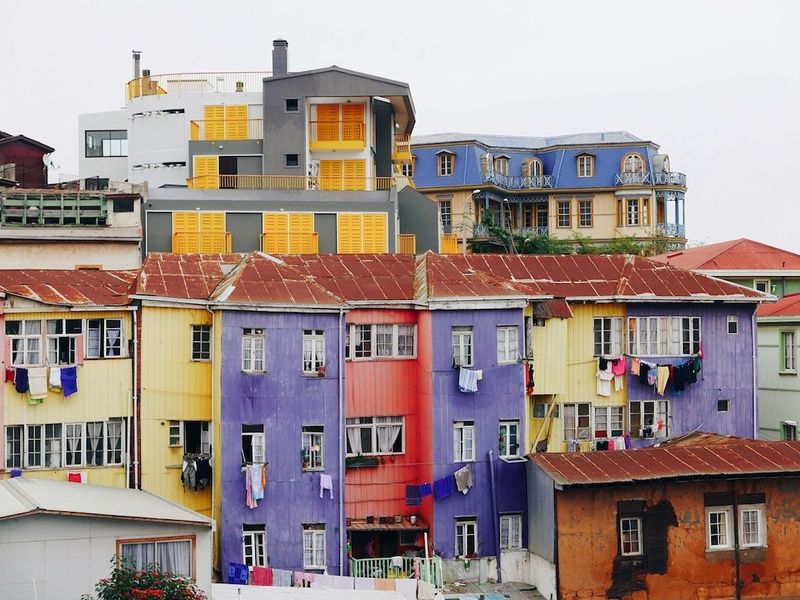 From its rainbow-hued houses of Concepción Hill, to its 19th century funicular railways, to its world-class street art and vibing cultural scene, the relaxed air of this pretty port hub remains an absolute South American highlight. At more than 3,500m above sea level, it might take a little while to catch your breath once you arrive to Bolivia’s majestic mountain hub – even then, the sheer sight of La Paz is likely to leave you in a state of perpetual breathlessness as you navigate its hectic, energetic, inspiring high-altitude nooks. Stunning mountain peaks and plateaus, colonial architecture, markets, museums and street vendors make La Paz one of the most unforgettable and most unique places you’re ever likely to visit on earth. As far as ragingly impressive water-based natural spectacles go, Brazil’s Iguazu Falls are up there with the wildest and most spectacular. 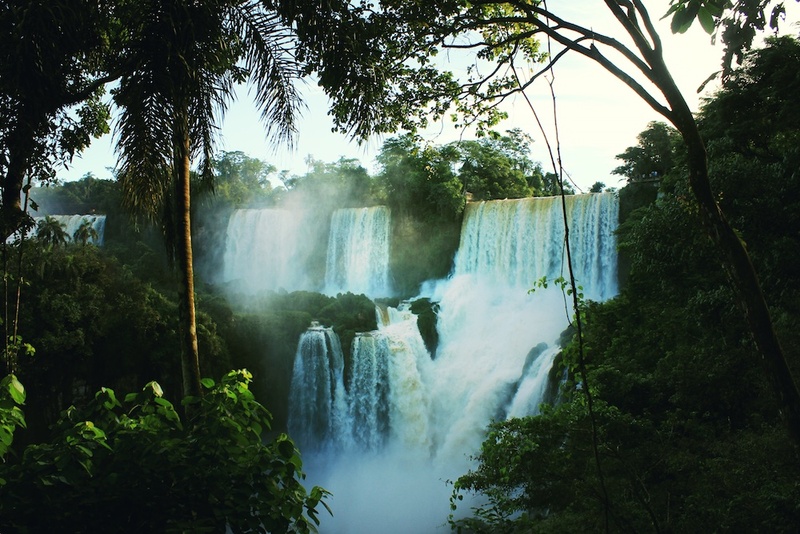 Located on the the border of Argentina’s Misiones province and the Brazilian state of Paraná, Iguazu is an incredible pilgrimage, a jaw-dropping wonder of nature as inspiring as it is immense. Whether you come in from the Argentinian or the Brazilian side, the results are more or less the same: wonderment and awe. Hopefully that got your South American appetite moving? An incredible continent full of unforgettable moments, South America can’t help but satisfy every type of wanderlust. Add these key spots to your own personal bucket list, and make that adventure a reality. Ready to tick these off your bucket list? Start planning here.